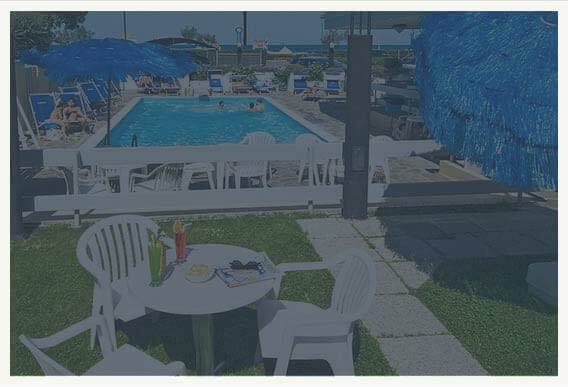 B&B Formula starting from 33 Euro per person per day! 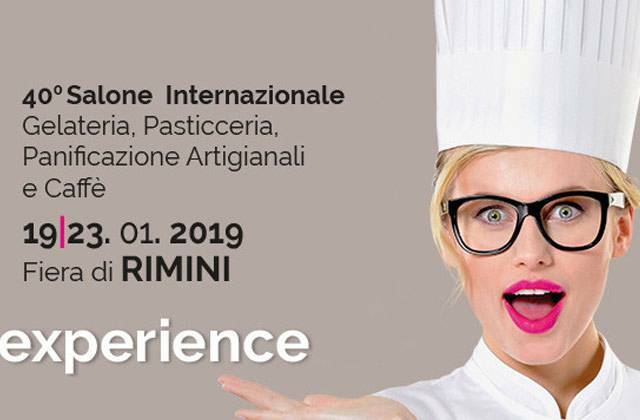 Are you looking for a hotel for the more important Ice Cream Expo in the world, SIGEP 2019 in Rimini? Choose the comfort and convenience of a hotel with parking and Wi-Fi in Rimini Marina Centro and take advantage of favourable conditions designed just for those traveling for work. At Tilmar Hotel, comfortable 3 star superior hotel situated in a strategic position, at a short distance from the centre and from the pavilions of the Expo, you will find the best hospitality and kindness and extraordinary B&B rates with parking and Wi-Fi included in the price!